 Victoria’s 7 Peaks Ride is an at-your-own pace cycling challenge which runs from late October to April each year. 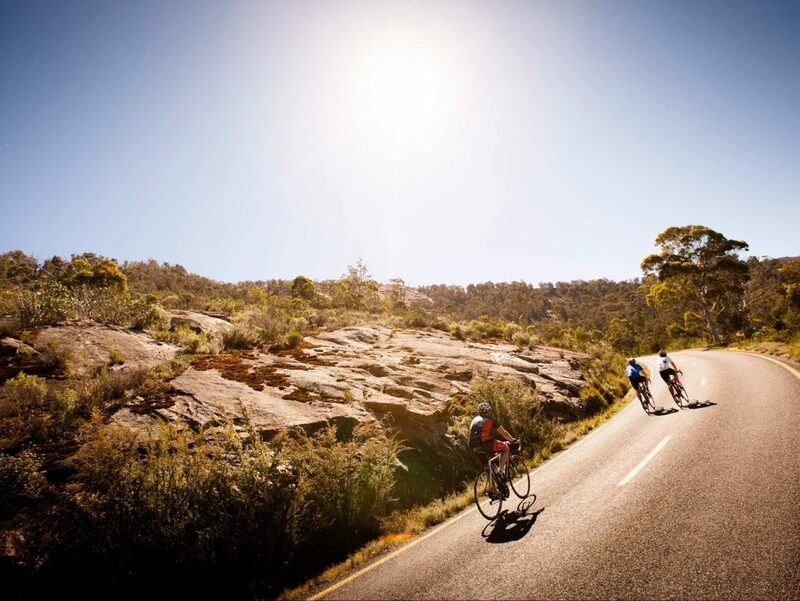 Experience winding mountain roads, past spectacular views right to the top of seven Victorian Alpine Resorts. This ever-popular ride is a balance of steep gradients, sharp corners and breathtaking views. The Mount Buffalo National Park landscape is truly unique with imposing granite tors, towering cliffs, waterfalls, snowgums and wildflowers. After completing the ride at the official finish of the Chalet stairs, the spectacular gorge is a must see and a cool off in Lake Catani is the perfect reward.